Next week The Citizen is holding a special event to honour this year’s Citizen of the Year Award winners and to celebrate volunteerism in Huron County. For the first time, The Citizen will be presenting its annual Citizen of the Year Awards at a special event and inviting members of the public. This year’s Citizen of the Year Award winner in Blyth is Carl Nesbitt. A charter member of the Londesborough and District Lions Club, Nesbitt has been putting his time and efforts into bettering the Londesborough, Blyth and Auburn communities for over 40 years. In Brussels, long-time Brussels volunteer firefighter Doug Sholdice has been named the winner of the Brussels Citizen of the Year Award. Aside from his extensive work with the fire department and its first aid training, Sholdice has been involved in many other aspects of the community, including the 5R’s community thrift shop and years spent bettering the Brussels Cemetery grounds. 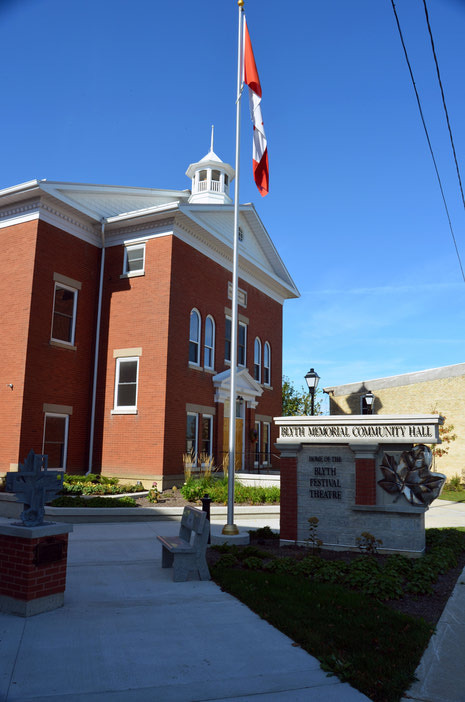 Members of the public are encouraged to attend the special event, scheduled for Thursday, Nov. 15 at 7 p.m. at Memorial Hall in Blyth. Both winners will be presented with their awards and light refreshments will be served. For more information, call The Citizen at 519-523-4792.